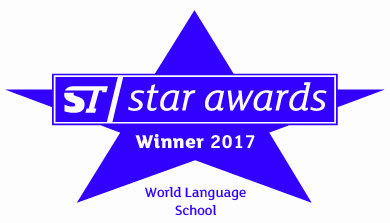 We are happy to announce you that ISI Japanese School has been shortlisted in the World Language School category of the ST Star Awards 2017! It is an honor to be nominated in World Language School in this memorable 40th anniversary year of ISI Group. We would like to extend our sincere appreciation for the support and generosity we have received from all of you. In 1977, ISI group started as a small cram school and currently the number of students studying in our ISI Group exceeds 3,000. ISI Japanese Language School Group declared the following key message: “With gratitude towards the future”, aiming to be an indispensable part of the local and international communities. We sincerely thank you for your continuous support and guidance towards the future. ISI Group will commit to improve our “educational strengths” in order to make our students’ dreams come true.